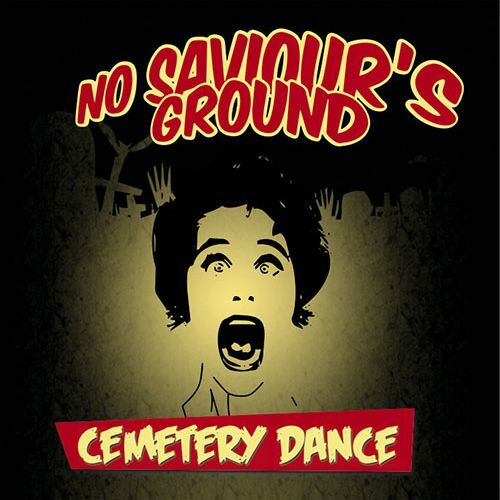 Cemetery Dance founded spring 2012 @ Athens Greece. Band’s members are heavily influenced from the metal – punk – hard rock era of the eighties and nineties. Recently Cemetery Dance recorded a four track promo “Live Demo Zombie 1″ available to stream online and this fall a 12” vinyl LP titled “Poser Zombies” is going to be released. All members were -and still are- very active in the greek heavy metal scene coming from bands like Nightfall, Mopar, Nocta, U.N.S.I.N., Skysent Lu.